Exploring Time Travel and Alternate History in Literature and Entertainment since 1999. 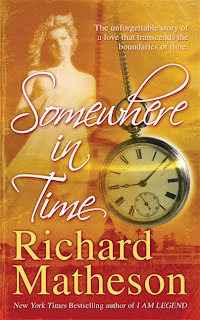 Book, TV, and movie reviews of all things time travel related. You might not immediately recognize the name, but you almost certainly know his work. Author and screenwriter Richard Matheson passed away earlier this week on June 23, 2013 at age of 87. He's probably best known for his novel I am Legend, which was adapted to film no less than 3 times - Last Man on Earth (1964) with Vincent Price, The Omega Man (1971) with Charlton Heston, and finally in 2007 as I Am Legend with Will Smith. But that's just the tip of the iceberg, Matheson wrote 14 episodes of the original Twilight Zone series including the classic "Nightmare at 20,000 Feet" staring William Shatner as the passenger who sees a gremlin on the wing of the plane. He is also credited for writing Rod Serling's opening monologue on the show. His film credits and novels are too many to list here, but you'd be surprised how many films and tv shows he's had a hand in. You can check out his Wikipedia entry here - Richard Matheson - Wikipedia Entry. 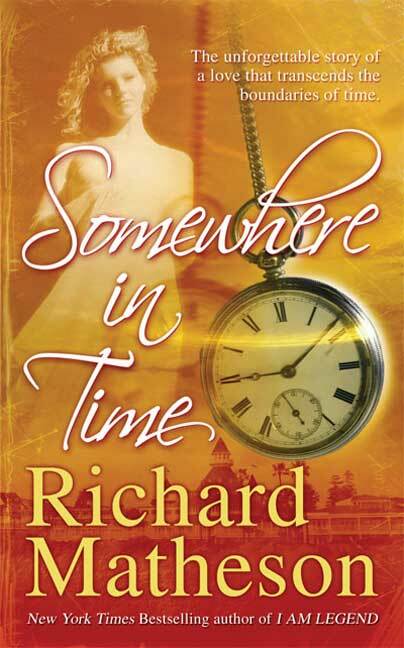 Of course time travel fans will know his 1973 novel "Bid Time Return" which was made into the 1980 movie Somewhere in Time starring Christopher Reeve and Jane Seymour. Matheson also wrote the screenplay for the film. A very busy and prolific author and story teller who touched many people.